The Community Association is a voluntary run registered charity, which has been working for and with the community of Ashmore Park since 1996. The CA is responsible for the day to day running of The Hub, including room bookings and all operating decisions are made by the committee who meet monthly. Members of the CA sat on the community design group which was closely involved in the planning and development of The Hub throughout 2013/14. Originally based in Coppice Close, we moved to the Community Centre on Griffiths Drive (next to St Albans Church) in 2006, before relocating to The Hub in June 2014. Over the years we have supported the local area by putting on an array of events and hosting community meetings. Our buildings have become home to many different groups and agencies running classes & courses in the heart of the community. In June 2017 we were awarded the Queen’s Award for Voluntary Service by Her Majesty Elizabeth the Second – the highest award given to local volunteer groups across the UK to recognise outstanding work done in their own communities. We welcome everyone from Ashmore Park and the wider Wednesfield area – and we look forward to seeing you soon! 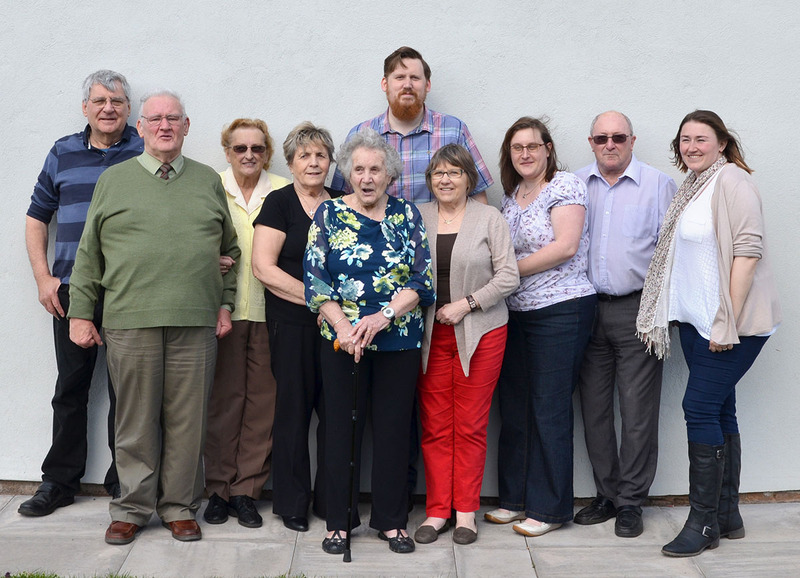 Membership to the Community Association costs £2 per year and allows members to benefit from many the activities the CA offers, including the gym, family film club and Fish & Chip Suppers, amongst others. 3) Promote such other charitable purposes as may from time to time be determined.